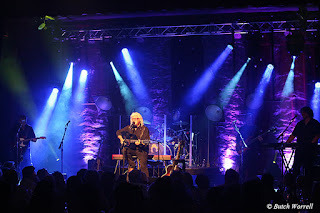 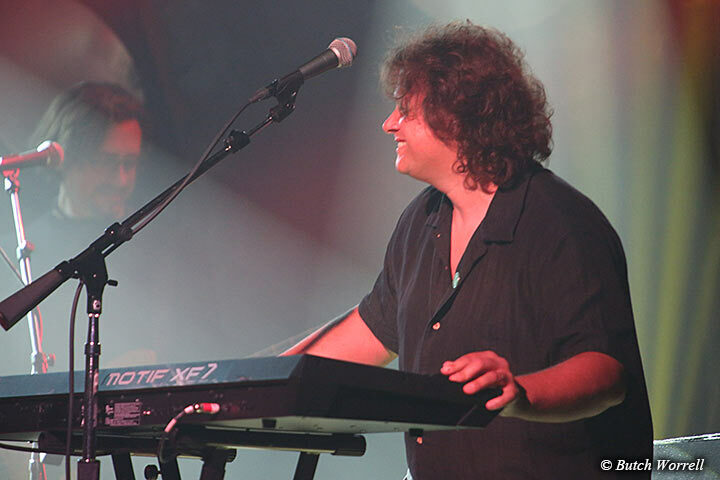 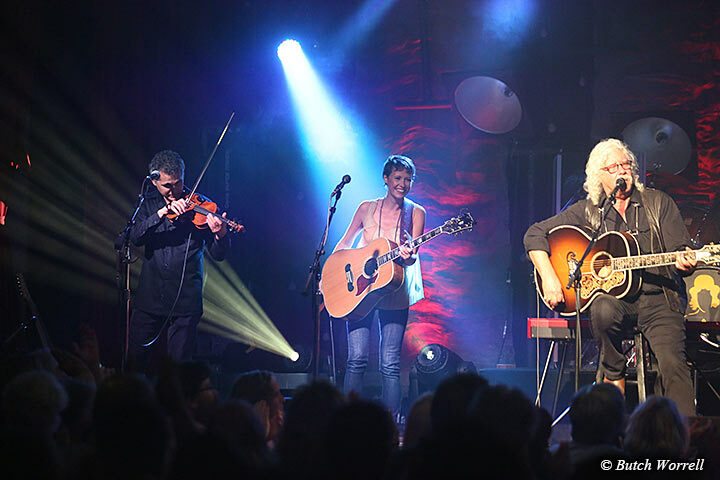 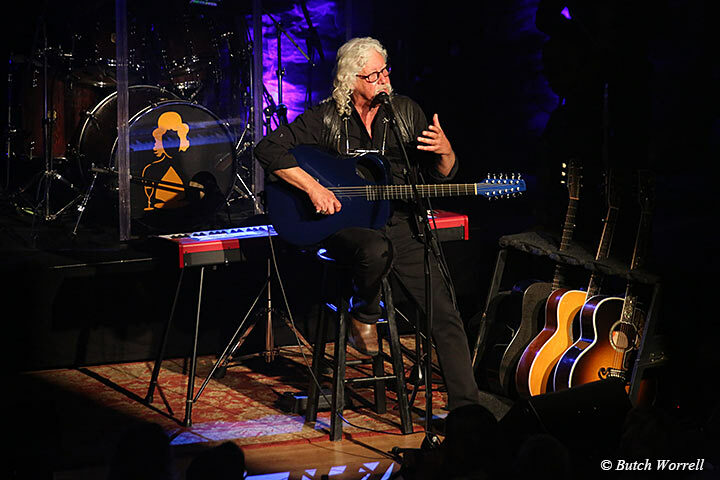 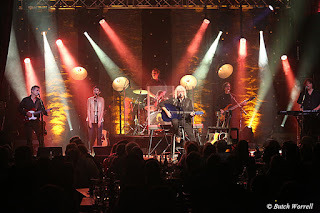 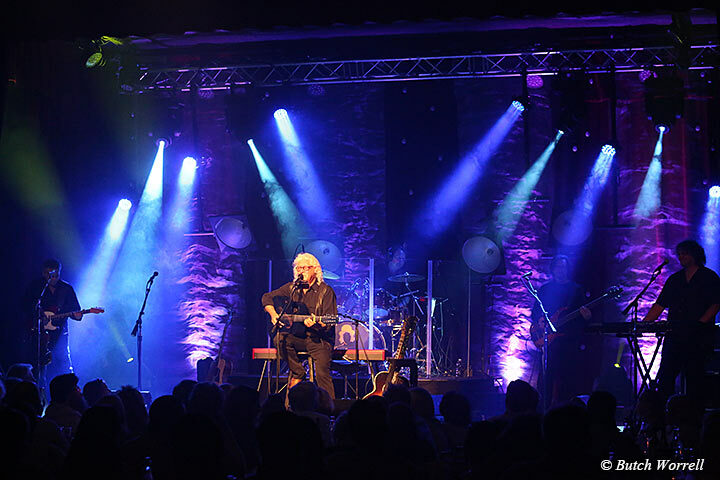 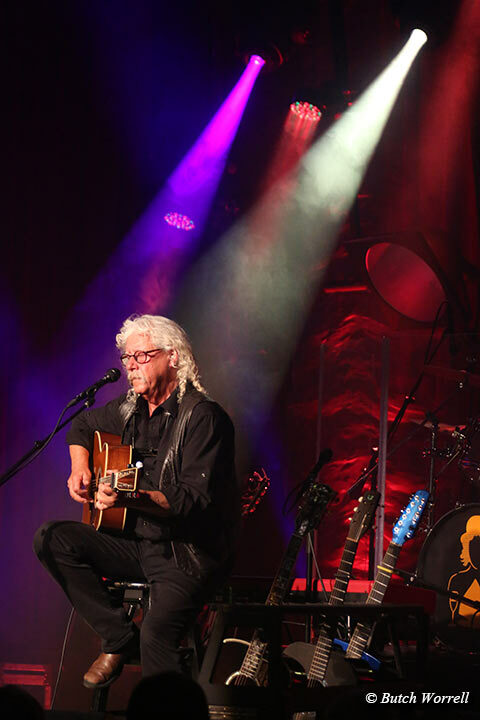 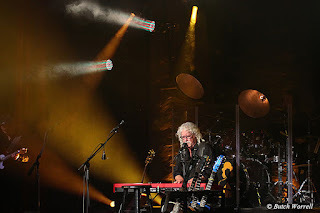 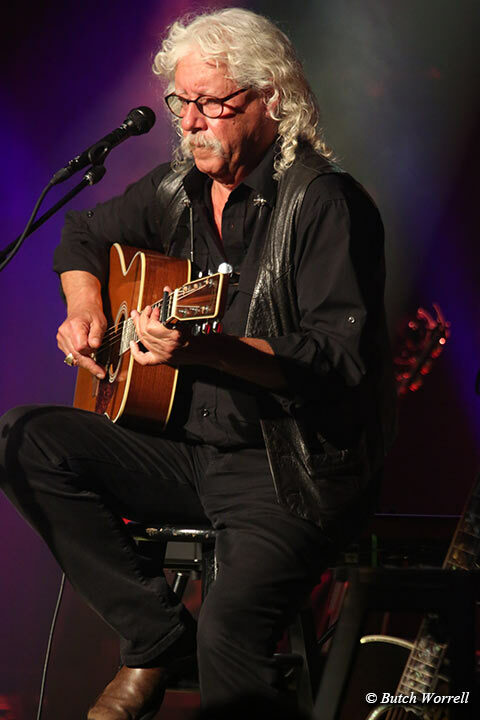 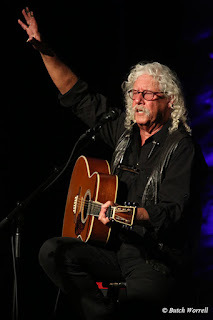 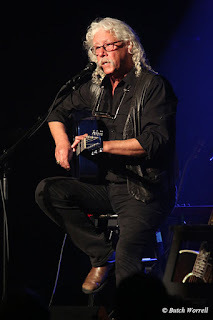 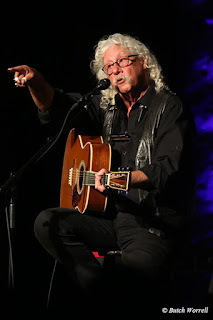 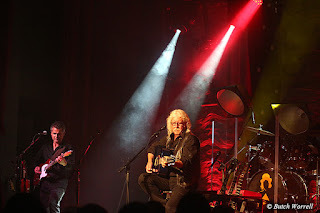 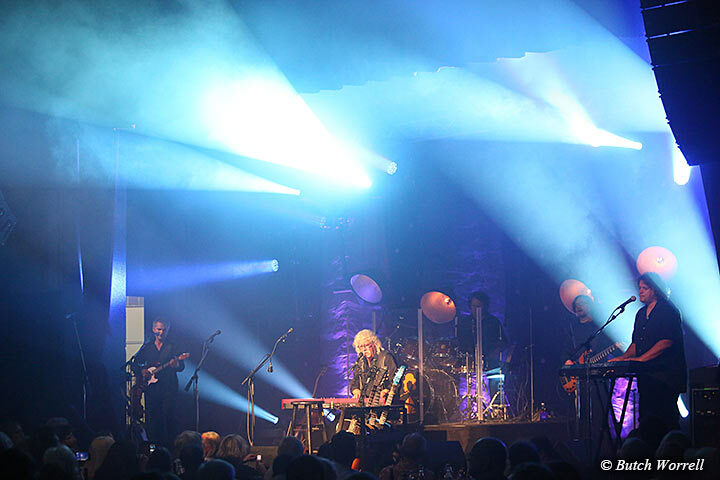 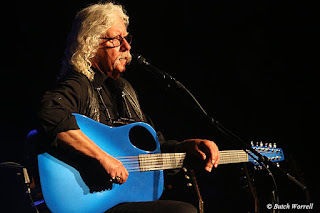 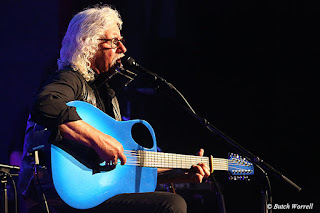 Arlo Guthrie recently graced the stage of Nashville's Music City Winery for a sold out 3 night run starting the 2nd leg of the 50th anniversary Alice's Restaurant tour. 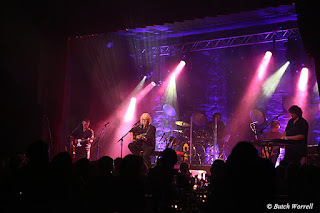 How to describe this show? The words that immediately come to mind to are “beautiful, historical, and emotionally moving”. 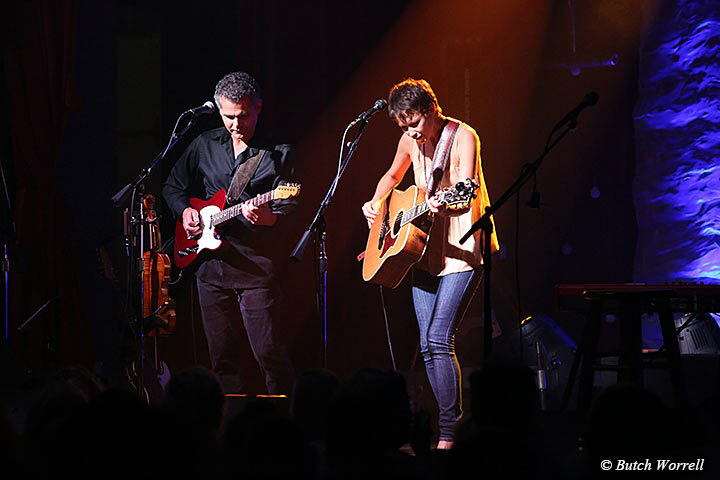 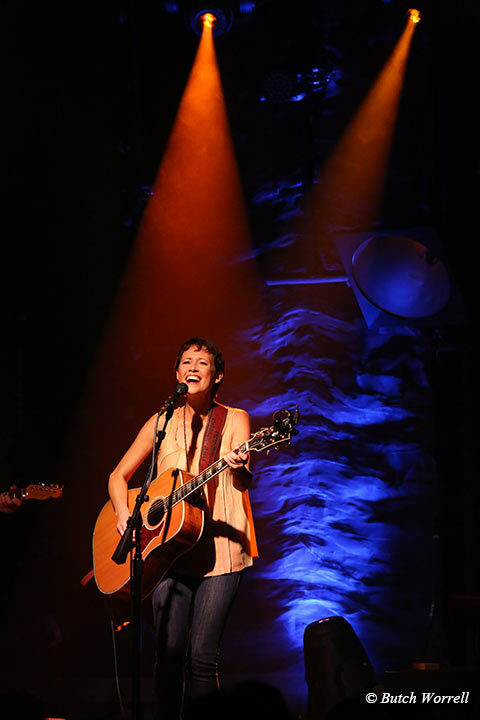 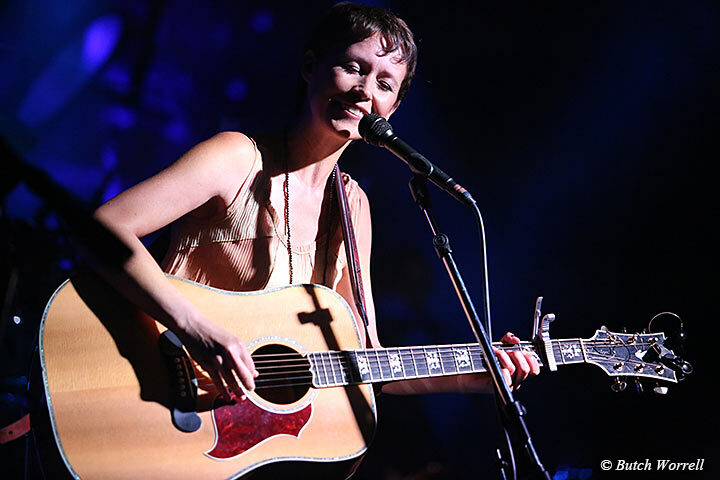 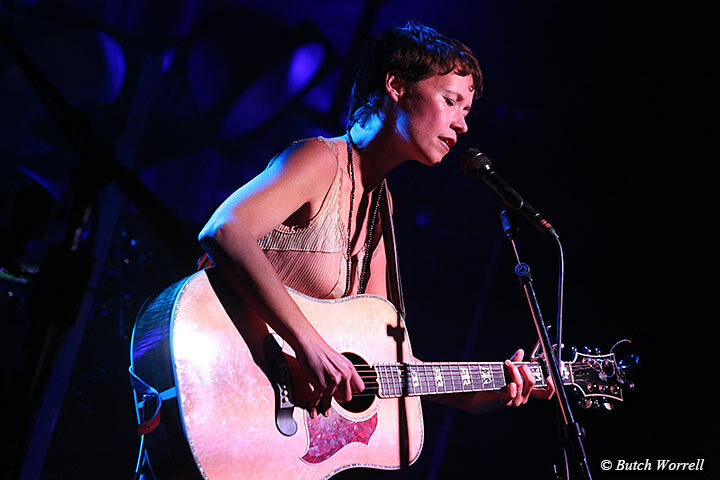 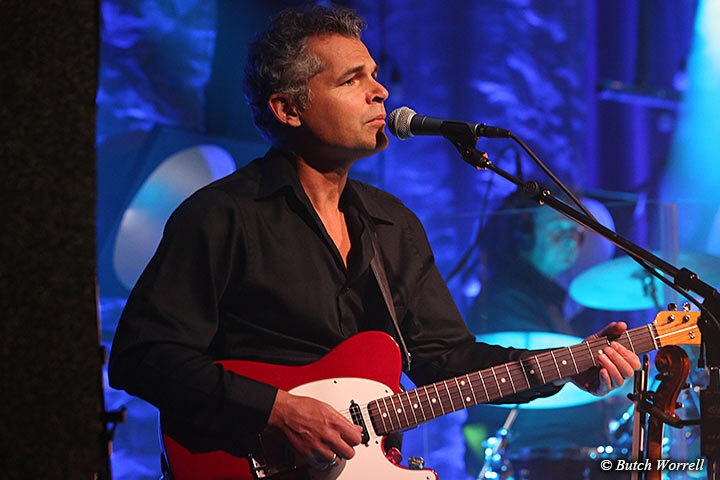 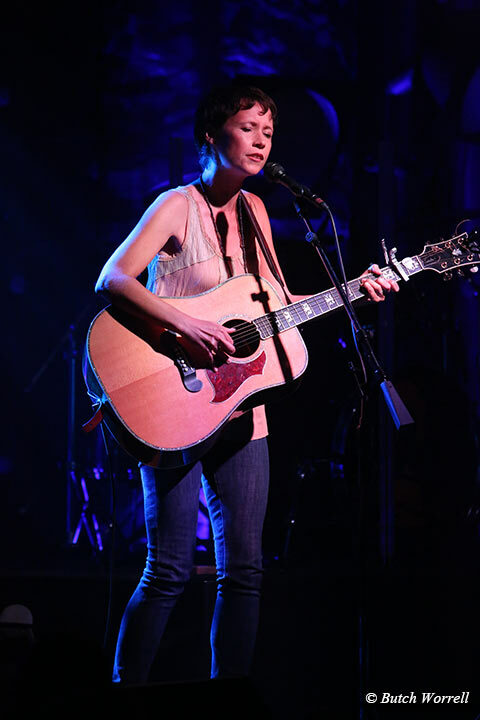 “Beautiful”... as in the songs both he and his daughter Sarah Lee sang, the music that his band made backing him up, even the stage lighting. 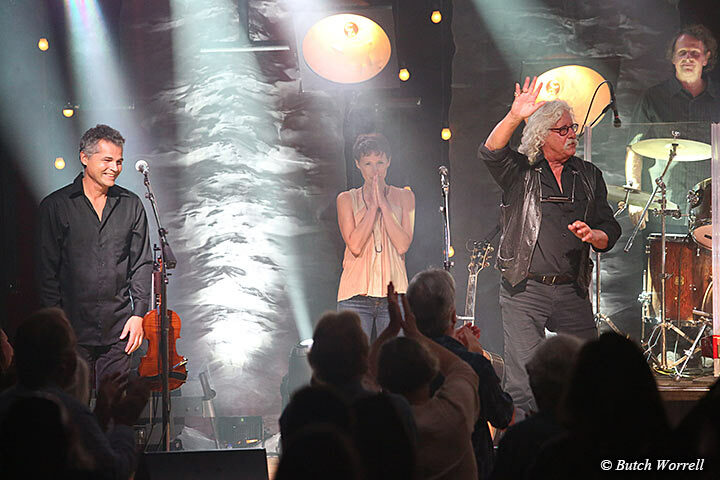 A magical moment that made the heart smile. “Historical”.... in the sense that not just Arlo but his family have written songs that define an era in American history. 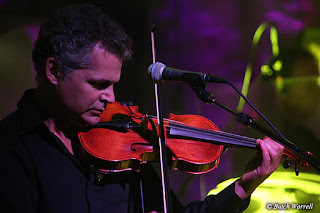 From the early days when Woody and his brother Jack performed as the “Beverly Hillbillies”. 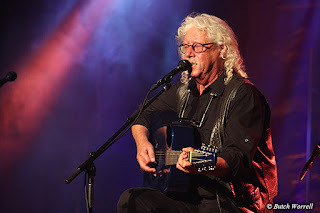 “Emotional moving”....If there was a dry eye there when Arlo reminisced and paid tribute to his late wife Jackie I would be surprised. 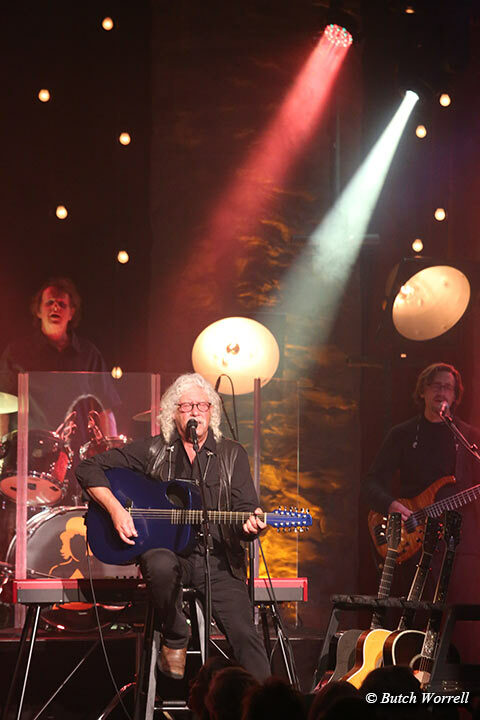 You could tell their love, their family, their life together for 43 years were so special. The story he told of there first meeting...her as a “beautiful vision riding in a rodeo parade in Malibu” and how he was smitten from that moment on. 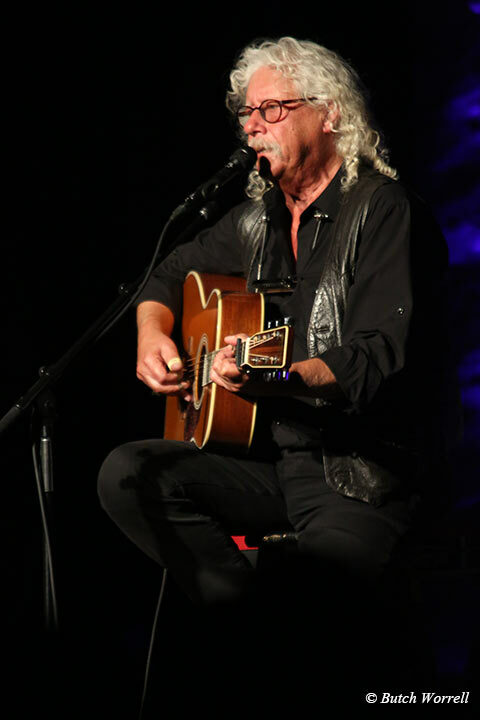 The stories he told of their life together was a moment he shared that will not be forgotten. We should all be so blessed to have that kind of love in our lives. 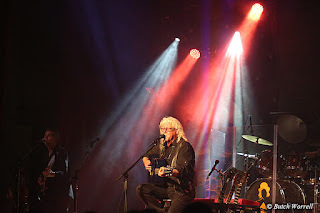 Arlo is currently on tour, for more info visit the following websites.